Kate Miller-Heidke performs Zero Gravity on Saturday. I just thought it would be great experience. 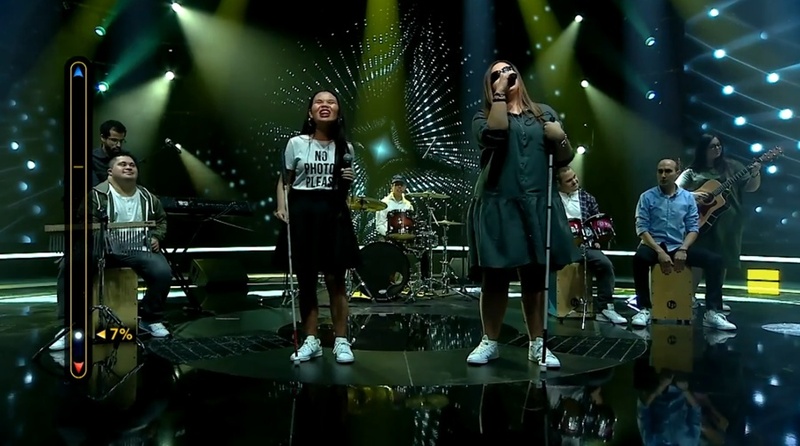 Miller-Heidke performed her song Zero Gravity alongside some of Australia's biggest artists and the scores of the viewing public and jury were combined for the official results. "It's a standout song with mesmerising staging. All of us here at SBS are so thrilled that the whole country has embraced this truly diverse and inclusive show and I know that Eurovision fans will adore Kate as much as we do when we get to Tel Aviv in May!"